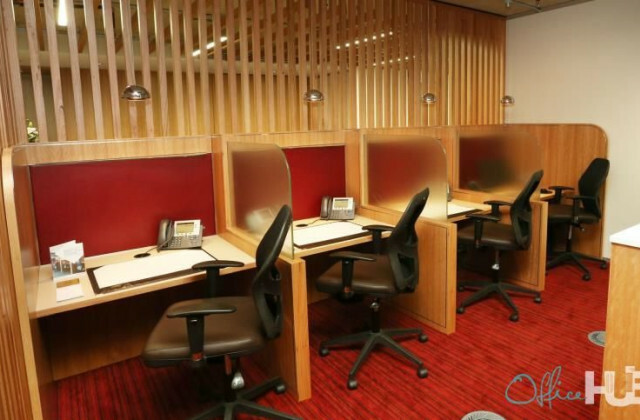 Looking to set up or relocate your office in Canberra but can't find anything that fits your requirements? Whether it's breathtaking views, iconic art deco style or a central CBD location you're after, you'll be able to find it on CommercialVIEW. 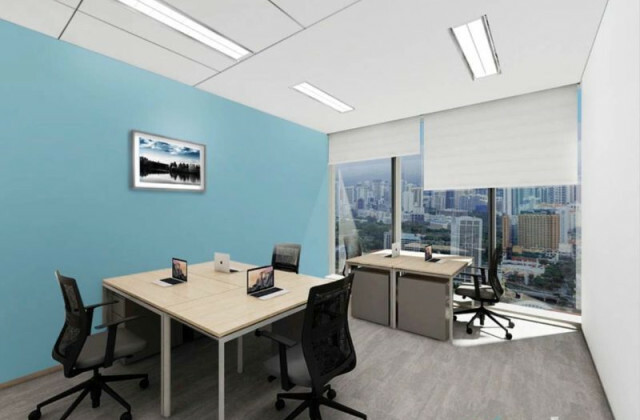 With our unsurpassed range of office and commercial properties for sale and lease, we have something to satisfy even the most discerning of clients. At CommercialVIEW we understand your business is unique and you need an equally unique property to run your business from. 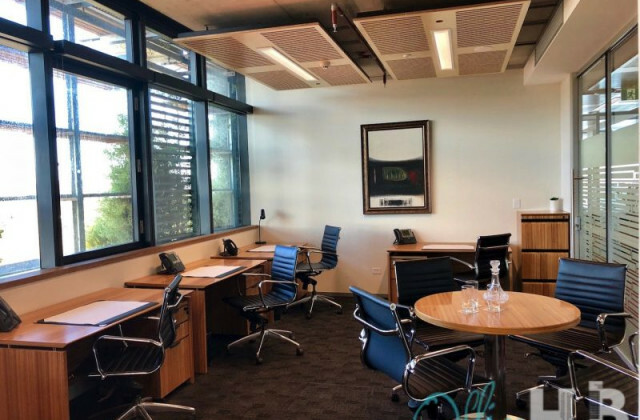 We can help you find that perfect place by giving you direct access to one of the most expansive collections of office and commercial property listings to buy or lease in Canberra. 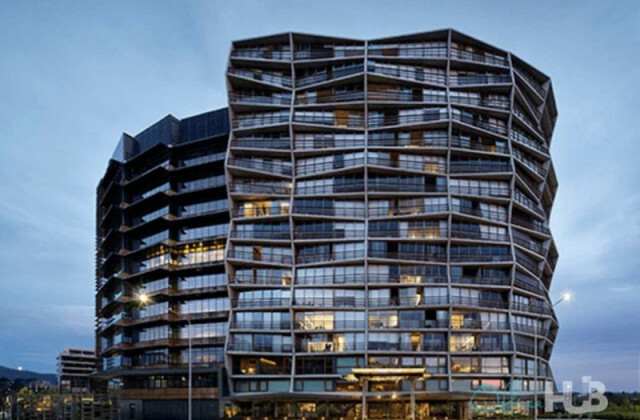 There’s no question you’ll find at least one commercial property on our site that will pique your interests, so start browsing the Canberra listings today! We list excellent retail property, office space, warehouse and industrial properties and other commercial real estate and you can browse it all for free!